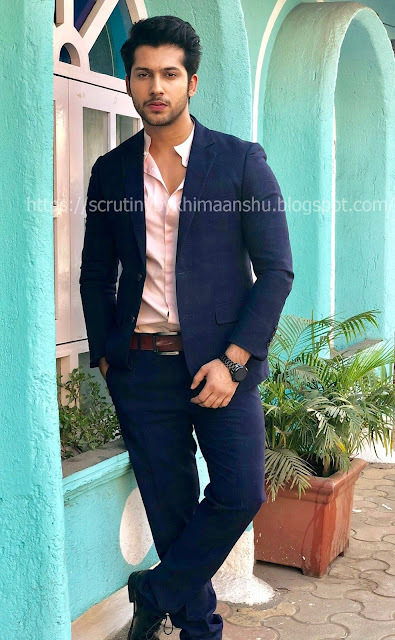 Scrutiny: Namish Taneja saved from a near fatal accident while shooting..
Namish Taneja saved from a near fatal accident while shooting.. In the nick of time 'Ikyawann' actor Namish Taneja saved from a near fatal accident while shooting for the show. A huge kino light, which fell on the seat where he was about to sit. Namish said, "Everything happened in a fraction of seconds. I would have been severely injured, but thankfully, I was saved by the grace of God." 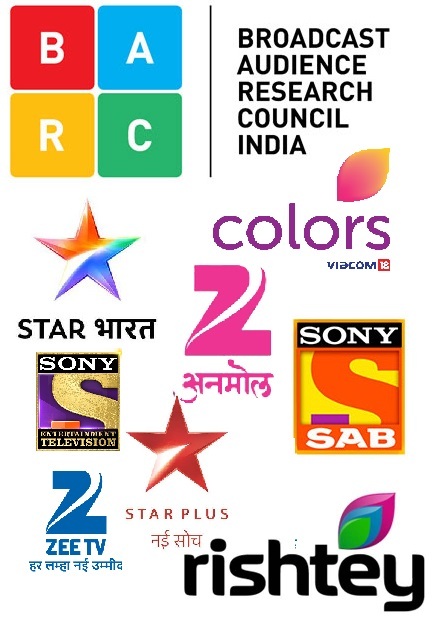 He further added, "The generous cast and crew of my show felt I did a fantastic job in the last episode. Because of which they bombarded me with the compliments when I reached the set. They thought the accident happened because I got afflicted by the evil eye due of the compliments. They took me to the temple in order to cast off the evil eye and even put a kaala teeka on my face."